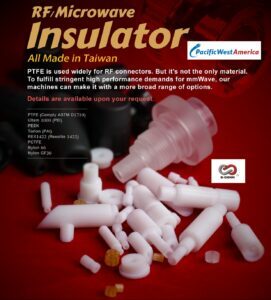 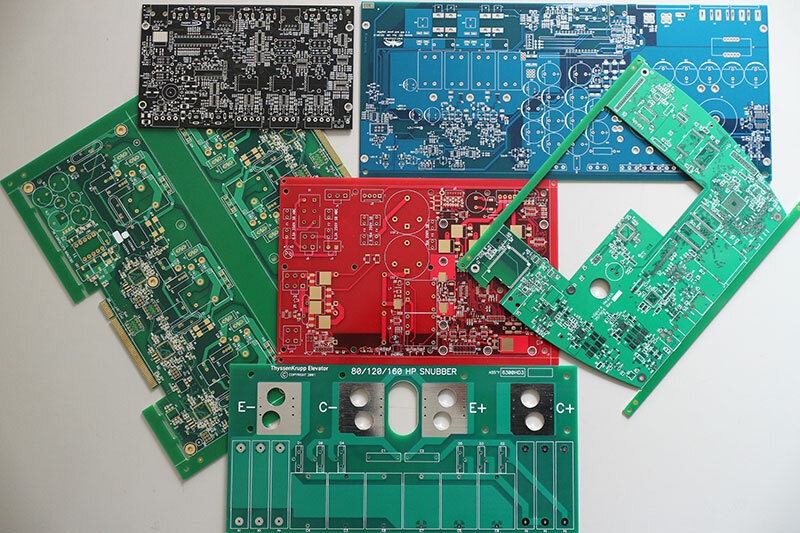 Multilayer PCB, Printed Circuit Boards, Rigid Boards, PWA,Inc. 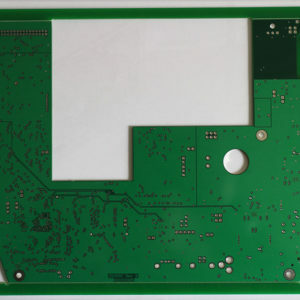 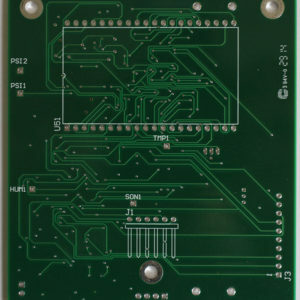 We make Multi-Layer Printed Circuit Boards up to 14 layers. 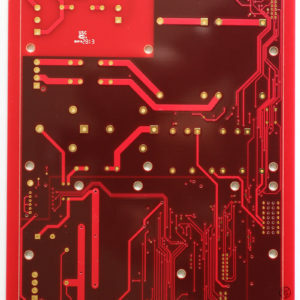 Printed Circuit Boards Made to your specifications. 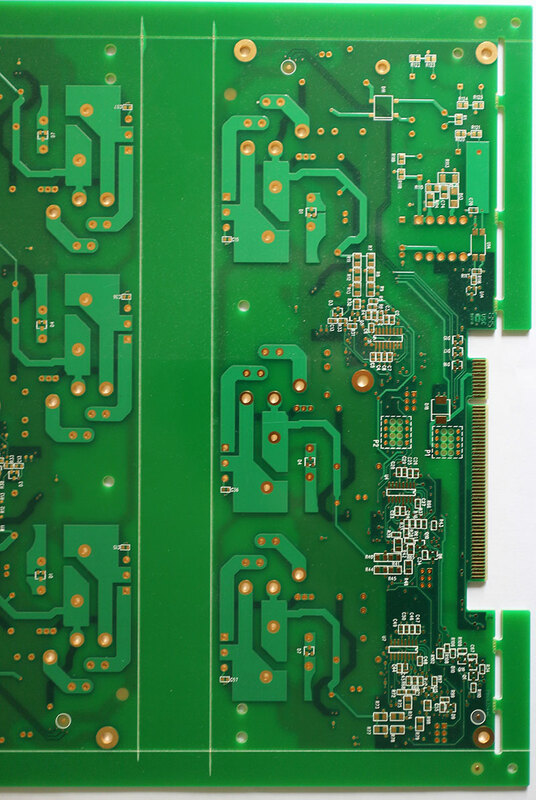 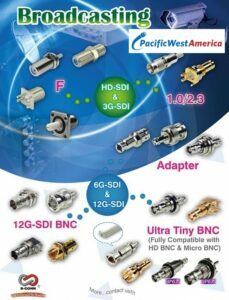 These pictures are samples of types of Rigid Printed Circuit Boards Manufactured by Pacific West America, Inc. We can quote your requirements. 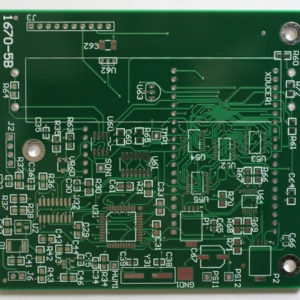 PCB Webpage Part 1 for details.